A bill that repeals marriage rights for gay and lesbian couples in Bermuda has received the assent of its governor. According to The Bermuda News, Governor John Rankin announced the news in a statement. “After careful consideration in line with my responsibilities under the Constitution, I have today given assent to the Domestic Partnership Act 2017,” Rankin wrote. Under the bill, Bermuda will recognize the unions of gay couples with domestic partnerships. Heterosexual couples can either marry or enter a domestic partnership. 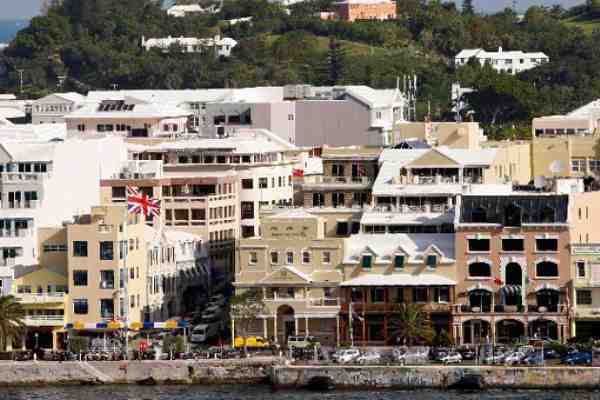 The move comes just months after gay couples in the British overseas territory gained marriage equality. In May, a judge ruled in favor of gay couples seeking to marry. As lawmakers debated the bill, the Bermuda Tourism Authority warned that it would negatively impact tourism.